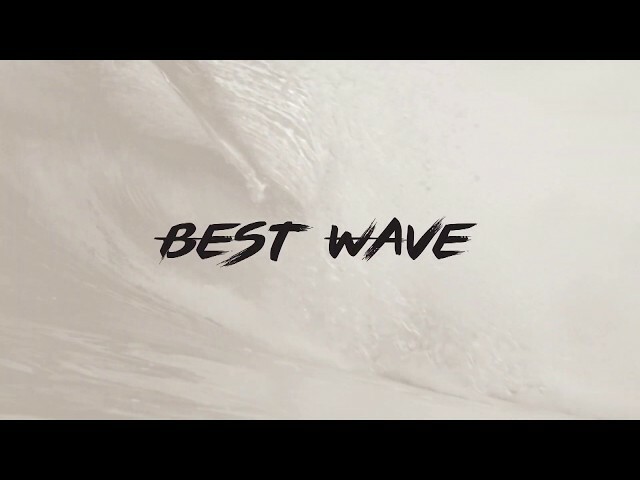 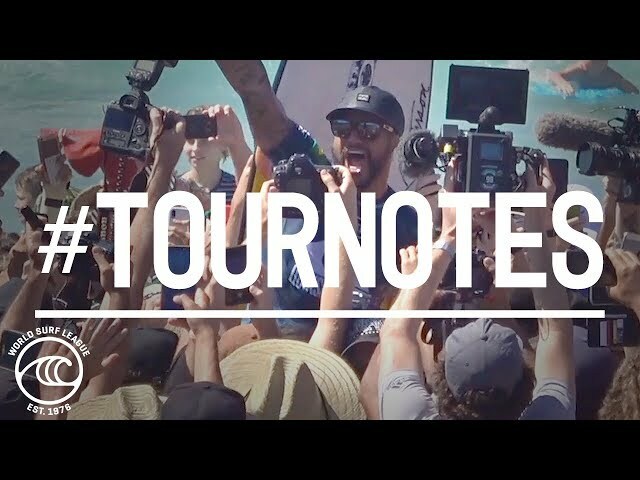 Watch all the latest surfing action of the world's best surfers in the world's best waves. 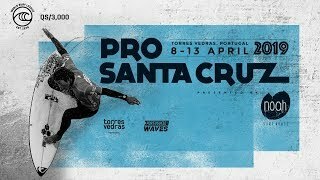 Heats on demand, event highlights and exclusive interviews, right here on the WSL's Youtube channel. 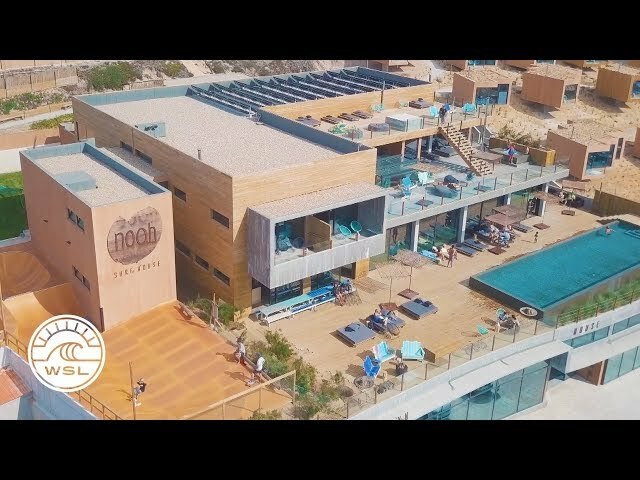 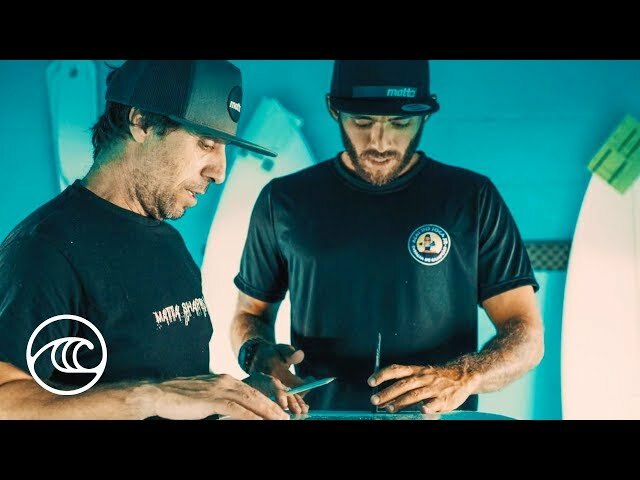 Take a Tour of Caparica's Surfing Museum with Joao Boavida. 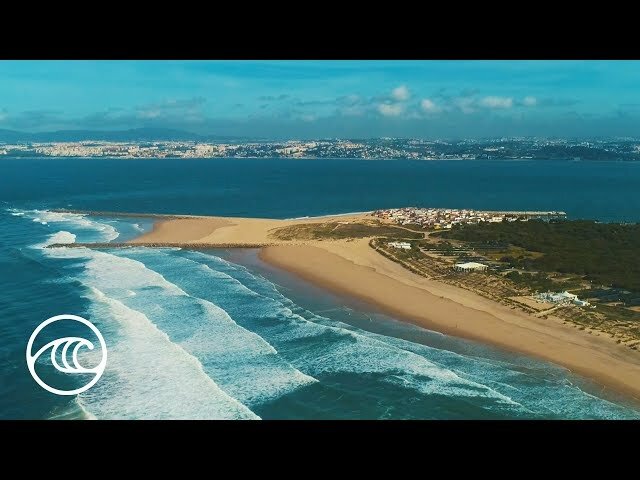 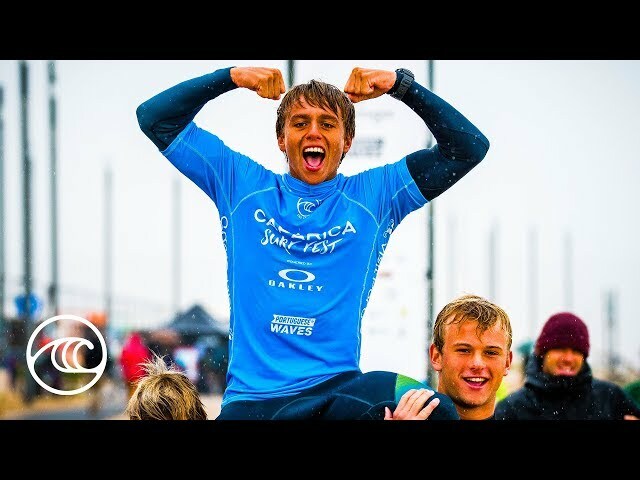 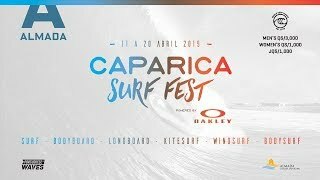 2019 Caparica Surf Fest Highlights: QS, Juniors, Men & Women, All Aboard the Caparica Surf Fest! 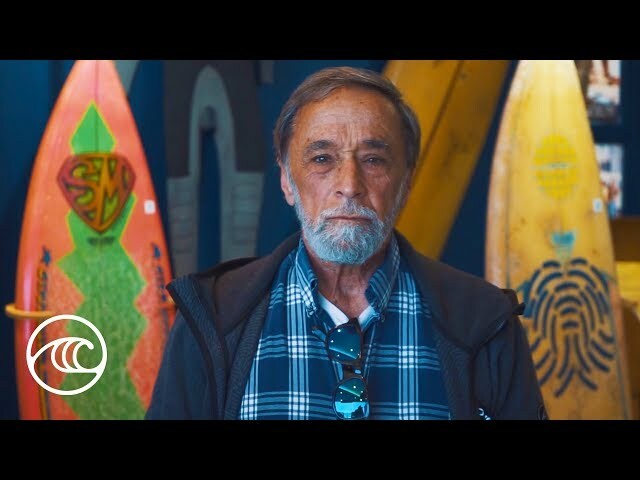 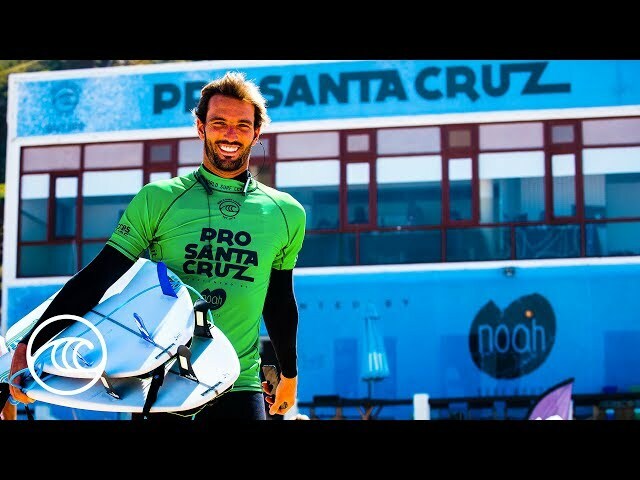 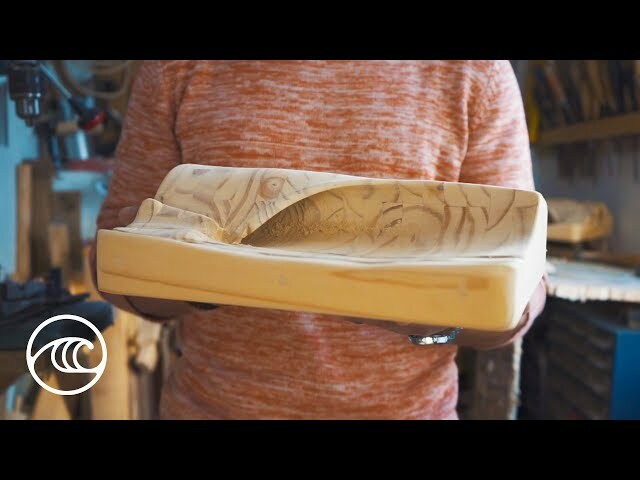 Find out how the Pro Santa Cruz Trophy is hand-made locally.